Makes the pommel body wider and lowers the pommel height. 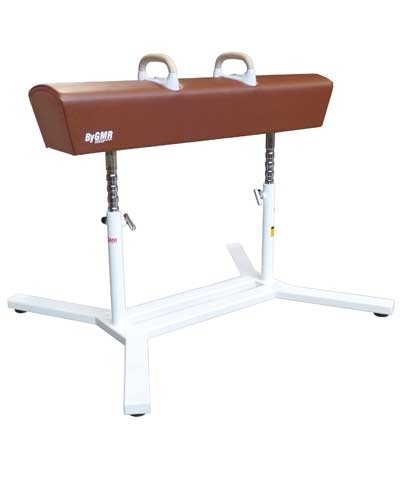 The Pommel Horse Helper transforms a standard Pommel Horse into and exceptionally effective trainer. 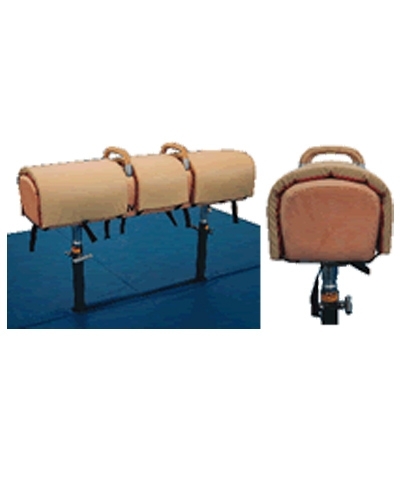 It increases the width of the Pommel Horse by 2.75" and lowers the Pommel Horse height. 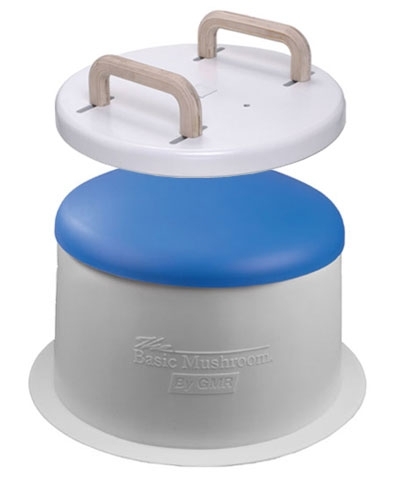 This additional width and lower pommel height enables the gymnast to quickly build skills-including loops, back loops, Spindles, Magyar Travels, etc. 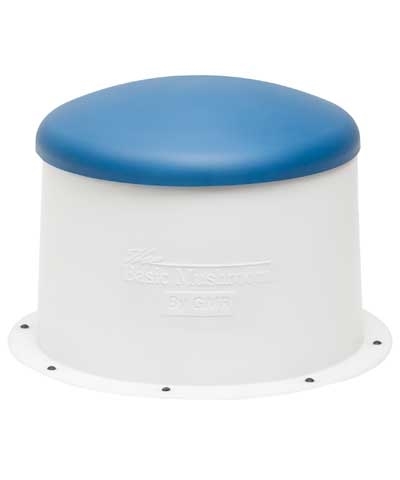 It consist of 3 pieces of 1.25" crosslink covered in a durable 18oz. vinyl cover. It secures with side release buckles. Add $25.00 shipping.